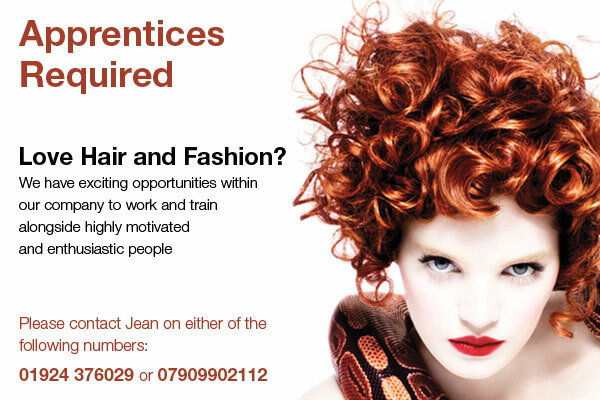 We are one of West Yorkshires leading independent hairdressing & nail companies with hair salons local to you in Wakefield & Rothwell. 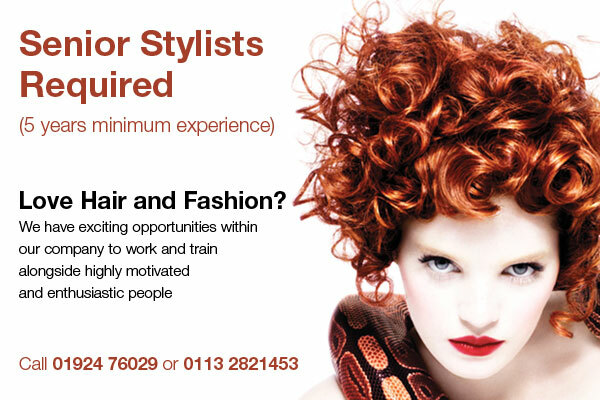 Established in 1987 Options hairdressers have received accolades for our work in local and national newspapers and magazines as well as TV. 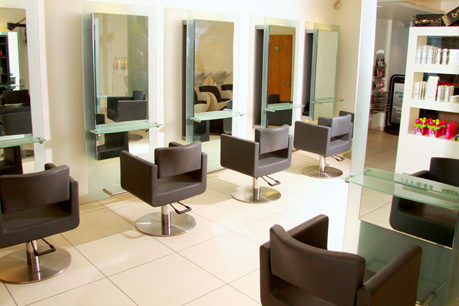 Our talented artistic and friendly team of hairdressers and colourists are experts at Cutting, Colouring, Colour Correction, Gents Barbering, Bridal Hair, Real Hair Extensions and Nails. Take a closer look into the creative directors vision. 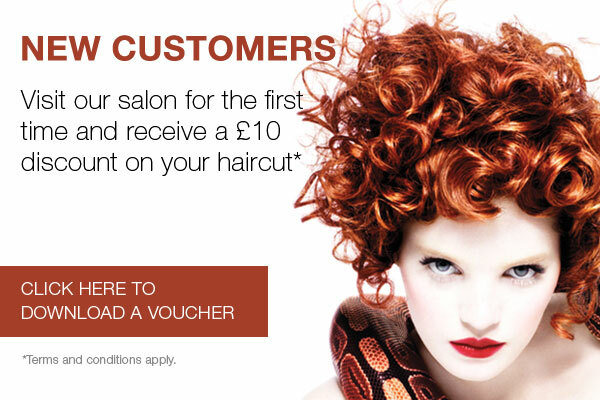 New customers receive £25 off* First Cut & Colour service or £10 off* your first Cut & Finish. Click here to download a voucher. 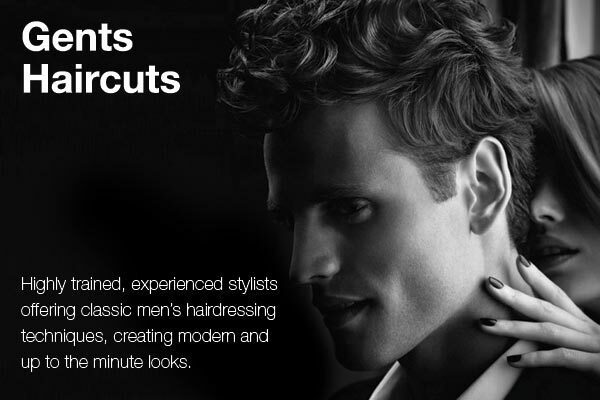 Gents cuts available, creating modern and up to the minute looks. Look great for your Monday nights out and receive a 20% discount.